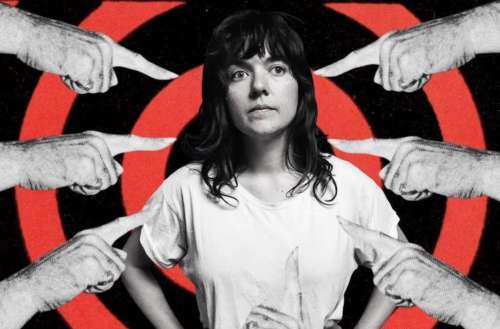 “You know what they say: no one’s born to hate” are the first words sung on Tell Me How You Really Feel, the new Courtney Barnett album. It’s the righteous rocker’s follow-up to her highly lauded major label debut Sometimes I Sit and Think, and Sometimes I Just Sit. 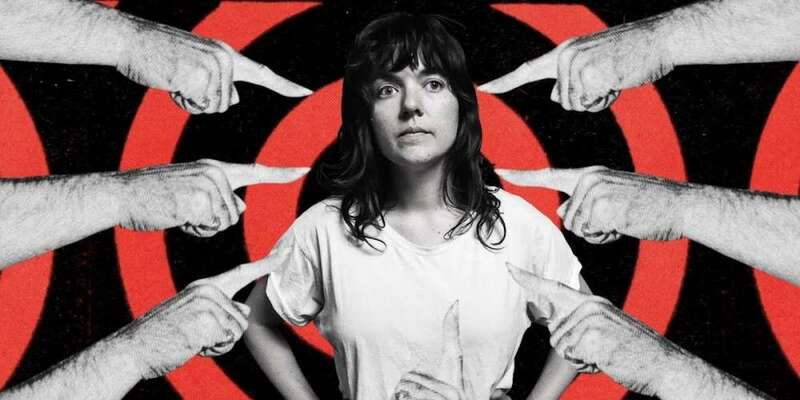 She does it — as she has throughout her still young career — by balancing the questioning laceration of her funny, observational lyrics with a far-reaching rock ‘n’ roll that can trample down non-believers or offer a soothing balm in angry times. She gets seriously feminist on the Margaret Atwood–quoting “Nameless, Faceless,” and the song gives one visions of red-robed handmaids with guitars. 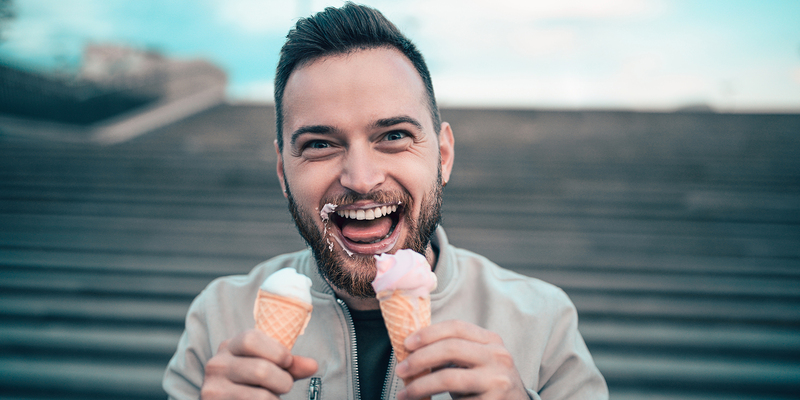 The self-loving and other-loving “Need a Little Time” harkens back to the female alt-rock heyday of Liz Phair and Belly. 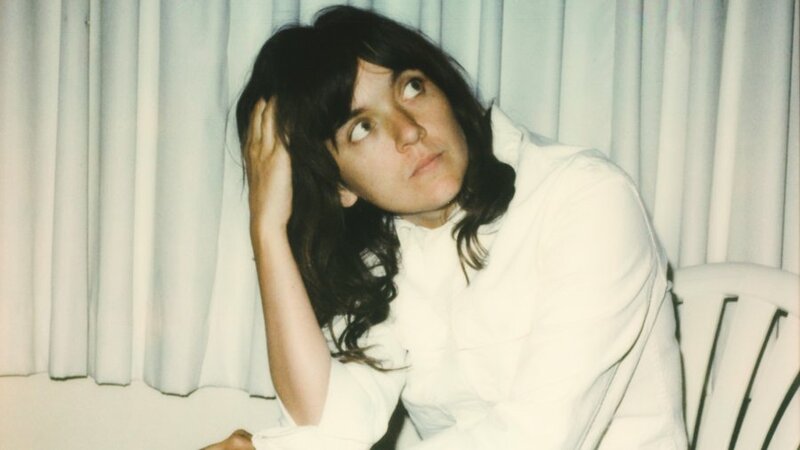 And she shreds all over “City Looks Pretty” to such an extent I had visions of a co-headlining tour with St. Vincent — the self-reflexive Barnett juxtaposed against the post-modern cool of Annie Clark. 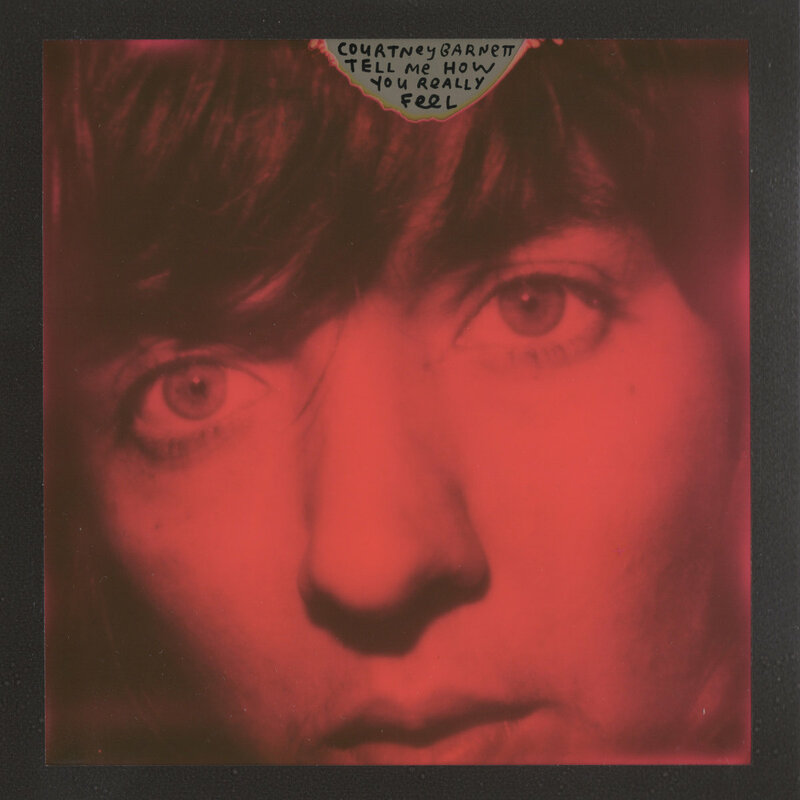 New Courtney Barnett album Tell me How You Really Feel is out now.